Super Bowl LIII is taking place on Sunday, February 3, 2019, at the Mercedes-Benz Stadium in Atlanta, GA. Kickoff time is 6:30 p.m. ET. Down to four teams vying for a spot in the biggest game of the season, the final promises plenty of drama and excitement as the top offenses in the NFL are still in the playoffs. It takes place at the home of the Atlanta Falcons; in the Mercedes-Benz Stadium, Atlanta, Georgia. Super Bowl 2019 will kick off at 6:30 p.m. ET on Sunday, February 3, 2019.
Who is still in the hunt for the final two spots? The Saints take on the Rams in the NFC Championship. And on the other side of the bracket in the AFC Championship, the Chiefs face the Patriots. Who is the halftime entertainment? This year Maroon 5 will perform at halftime. For those heading to Atlanta using private jet charter services, be aware this event will generate over 1,100 additional business jets flying in and out of the metro Atlanta area during a 3 day period for Super Bowl 53. 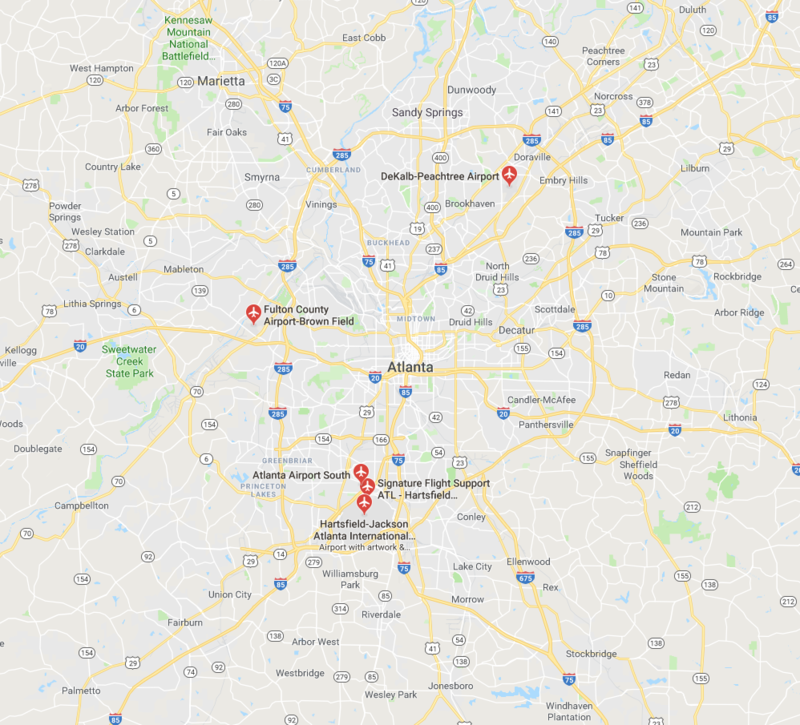 With this in mind, Reynolds Jet has assembled this information of four surrounding airports to make your private flights as seamless as possible to the football season finale. Reservations will be required for arrivals and departures from Tuesday, January 29 until Tuesday, February 5 at twenty four Atlanta area airports. 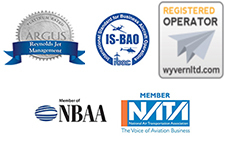 Reservations can be obtained through your FBO of choice at the given airport. next post: Gray Charter. “Part 134 1/2”. What is Illegal Jet Charter?